A new luxury chalet on the Hohentauern Mountain Pass. 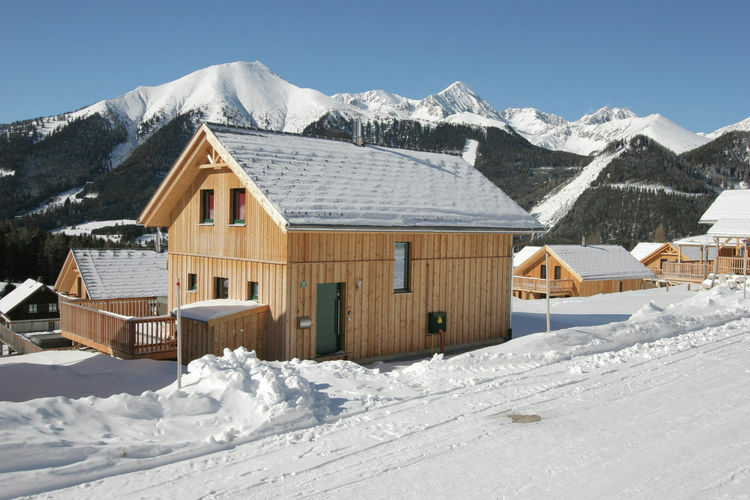 This new luxury chalet is built from pinewood. 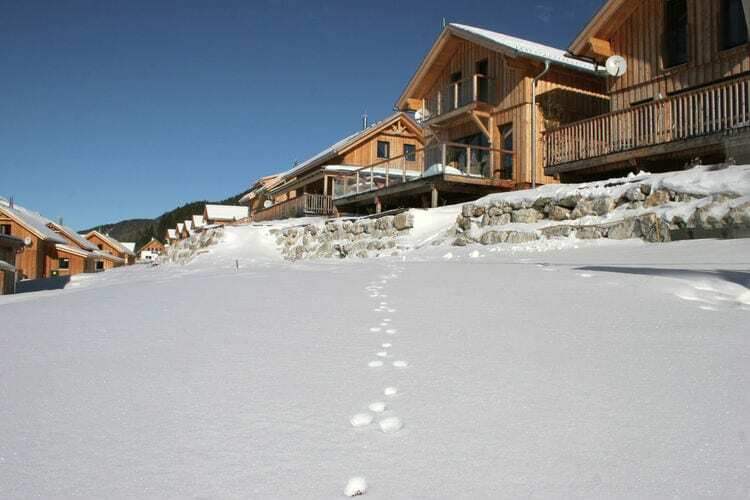 It is 300 metres from the ski-lift on the Hohentauern Mountain Pass. The chalet's interior and exterior are wood and this creates a cosy atmosphere. Luxury holiday home with high-quality interior and private sauna. 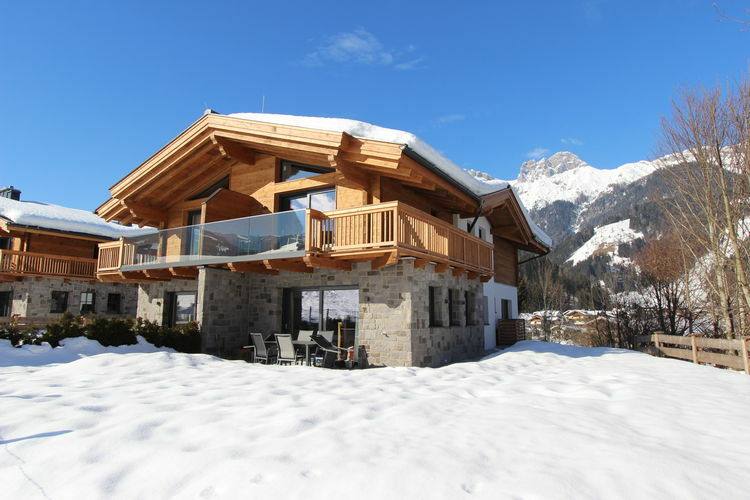 This beautiful and above all very luxurious chalet is located a short distance from the centre and the lifts of the popular Mühlbach am Hochkönig and with a beautiful view of the gorgeous mountains. Farm with large kitchen and newly renovated and newly furnished bedrooms. 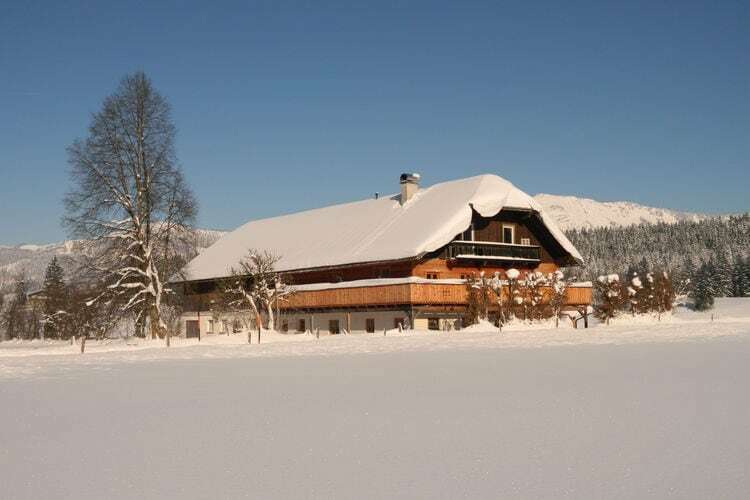 This farmhouse lies just outside the famous and welcoming town of Abtenau, right on a cross-county ski route. Romantic holiday home at the edge of the forest, ski lift at 500 meters. 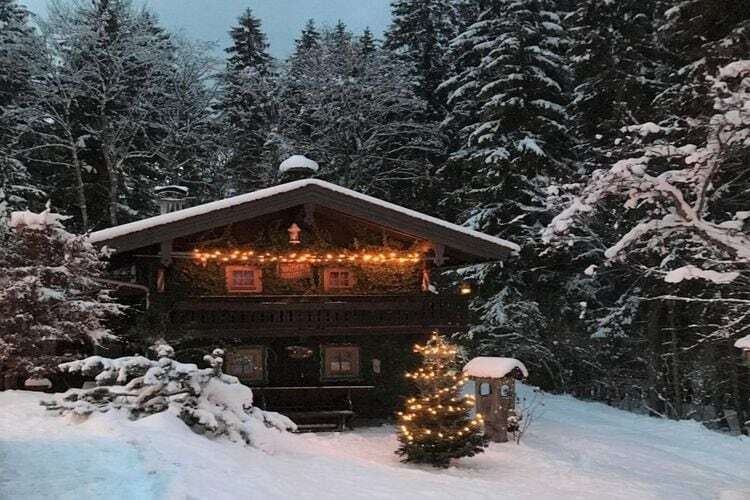 Your romantic, tasteful holiday home is located at the edge of the forest and at 500 metres from the ski lift to skiing area Schneeberg-Hagerlifte-Mitterland. 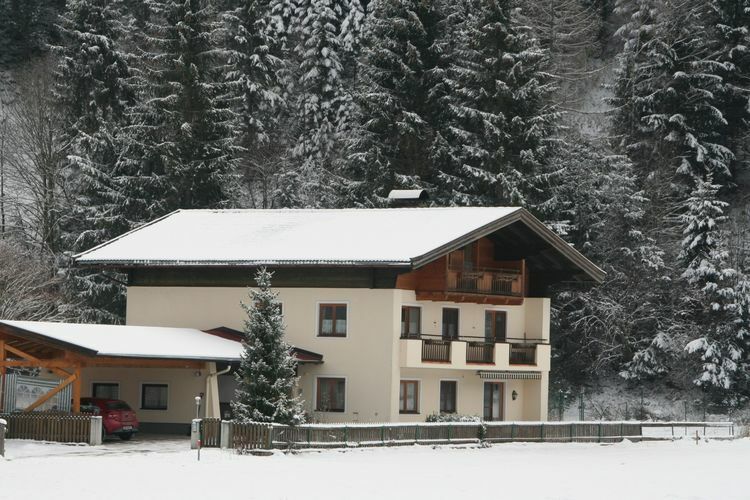 Nice holiday home near the skiing area of Kitzbühel. At the edge of the famous ski resort of Kitzbühel-Kirchberg lies the cozy village of Hollersbach.